What does this mean? Apples? Oh you are here, can we be Friends so you can help me investigate? Agreed? I Really need to know what this means for my job portfolio. Please help me, wait you aren't my friend? Learn manners... Are you joking or not? You must be... Ever did you betray me like that... Don't say you aren't joking. No for real... anyways I am talking too much. Crying is the only solution to sadness, which will happen if you aren't my friend. Everyone was supporting me to crack this cipher but i can't... JOB is gone i guess..
i'm Hopeless... no cracking, no Portfolio.. if only Caesar was here to help me. the portfolio is DUE, yes... due... Because After Only 2 weeks (Gmt), Zack will take the job. Because i'm so hopeless please help... Caesar would be able to do this so easily.. If, just if, Life was easy, then You wouldn't be here, you would be in a castle and rich. Life Is not easy. Please help me crack it Because Zack will take it. Zack will ruin everything... Just help. In and Out i tried everything to crack it... Soon everything will change. Trust me about that. Again... only 2 weeks Gmt and i will Cry and You will be the reason. I haven't figured out what the key is, yet. 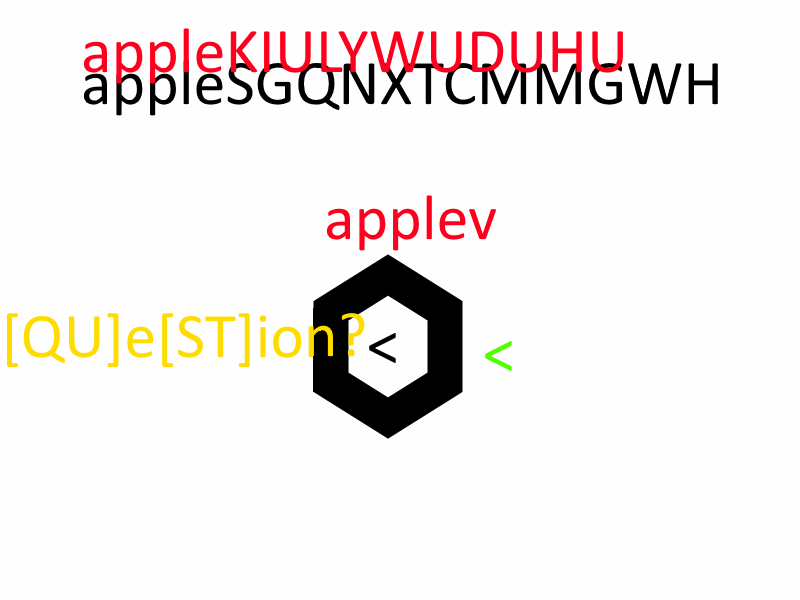 apple, applev, job, due, & jobdue don't work. After reading the Guide to codes and cyphers page I realised that FAIR PLAYED must a be pointer towards using the Play Fair cypher in some way. I plugged in all the capitals excluding the words fair played nice job and, using NICEJOB as the key came out with this: XBBNGREATJOBNOWFINDTHEROYWUZNBRSOKEX. Obviously I'm close but I am missing one or more letters or I have too many. Convinced Zack has something to do with it given the repetition of the name, I removed one of the duplicate Z's because of the line "Zack will ruin everything" but that didn't help. The list of capitals I used is: WA OI HP CD UE BA OG ZB CI LY LI PB ZZ JI OS TA GC Y. I accidentally included an I that the OP edited out because of a chrome error which weirdly gave a more useful result. The 'I' I included comes after the 'WAO' at the beginning of the list of capitals.